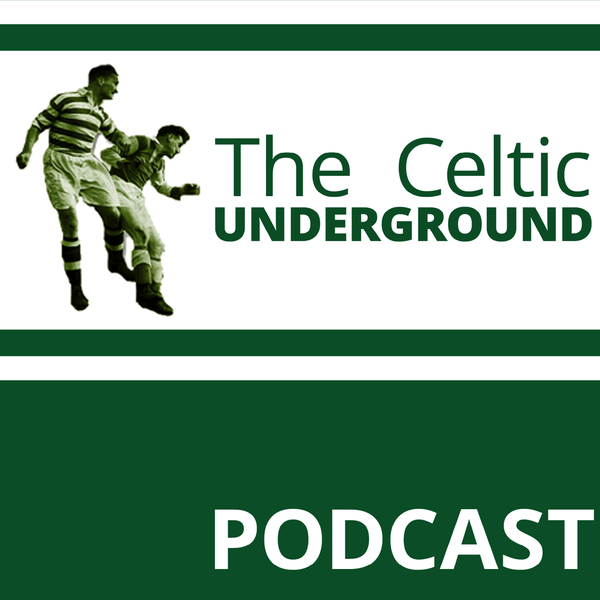 This week St Anthony is joined by a legend of Celtic Park Mr Tom Boyd. Tom is well known to all as a former Celtic player who (unlike many) has refused to take the Kings shilling and has remained a Celtic fan and defender and advocate of our club after retirement. Tom began his career at Motherwell and famously led the team to their 1991 Scottish Cup Final From there he moved to Chelsea for 12 months before arriving at Paradise in a swap for Tony Cascarino. At the hoops Boyd made 304 appearances, socring just twice but significantly was part of the team that stopped the ten and was also part of Martin's treble winning side. Tom also made 72 appearances for Scotland and is in the Hall of Fame. New music comes from Ghost Dance Collective, an Edinburgh band who emailed podcasts@Celticunderground.net If you want your new music or Celtic story on the podcast just email a file or link to a file and it'll be used - we have no editorial line here.